The Yak-130 is designed for basic and advanced training of military flight school cadets, for retraining pilots to fly combat fighters in manoeuvre units, and as a light combat aircraft. The Yak-130 trainer is one of the major components of the integrated flight training system, which comprises ground training assets, simulators, a basic training aircraft, and a training management system. All these components are combined by common open-architecture software allowing further build-up of the system’s capacities. 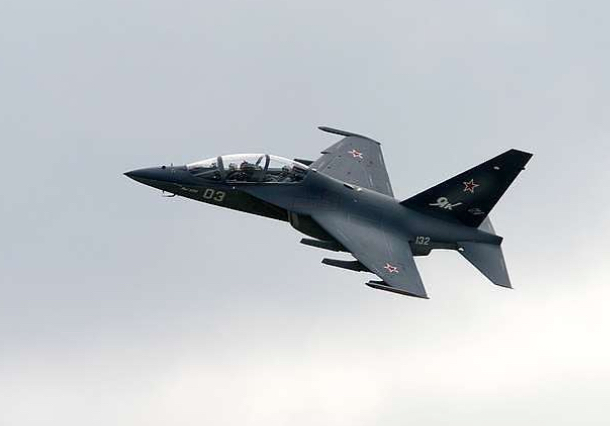 The Yak-130 trainer is capable of providing sufficient pilot training to fly any fourth- or fifthgeneration jet fighter, including the Su-30 and MiG-29 family aircraft, as well as Mirage 2000, F-15, F-16, Eurofighter Typhoon, F-22, and F-35 warplanes. The Yak-130’s high versatility facilitates its integration into different national air forces, as far as its technical specifications and operational characteristics are concerned. 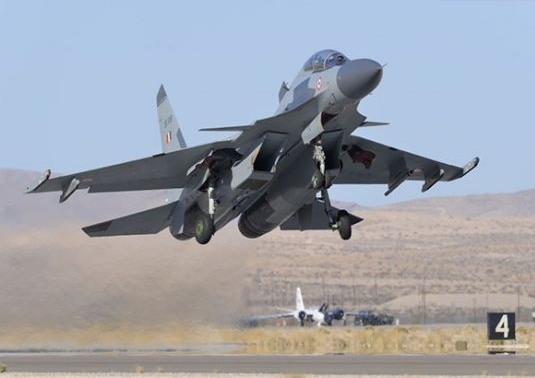 The Yak-130 is fitted with a digital fly-by-wire system, which functions as an active flight safety system and allows the instructor to adjust stability and controllability parameters to those of the aircraft being simulated. The aircraft cockpits are equipped with electronic displays completely identical in layout to those of fifth-generation aircraft. 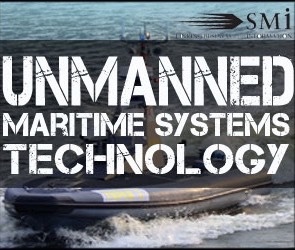 The aircraft can carry an integrated Osa or Kopyo radar, or an electro-optical station. If used jointly with the Pchela RPV, the Yak-130 can deliver standoff pinpoint strikes demonstrating increased combat efficiency, especially in mountainous areas. 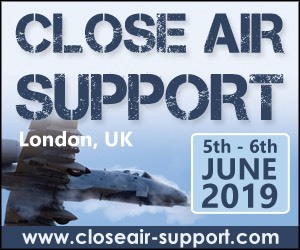 Eight underwing pylons and one ventral pylon are used for carrying up to 3,000 kg of payload such as air-to-air and air-to-surface missiles, rockets, bombs, external fuel tanks, and specialised (weapon guidance, reconnaissance, ECM) pods. It is equipped with the refuelling probe considerably enhancing the aircraft combat capabilities. 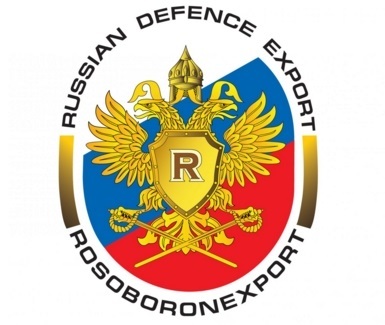 Rosoboronexport, a member of Rostec, will set up a joint Russian exposition at Bahrain International Airshow 2018 (BIAS), a fifth iteration of an international exhibition to take place at Sakhir AFB in the Kingdom of Bahrain on November 14-16. 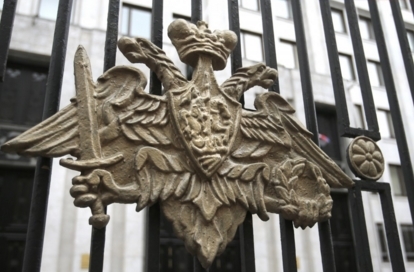 MOSCOW --- Seven member-states of the Commonwealth of Independent States (CIS) have started air defense drills involving up to 100 planes, including strategic bombers, on Thursday, the Russian Defense Ministry press service told journalists. 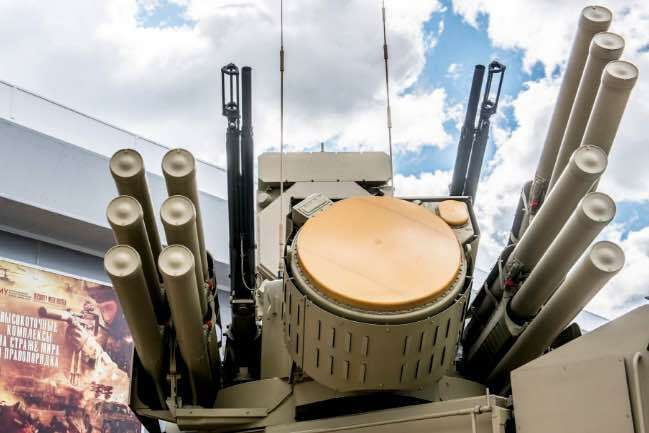 For the first time, Rosoboronexport (part of the Rostec State Corporation) organizes a single display of Russian defense enterprises in the Philippines. 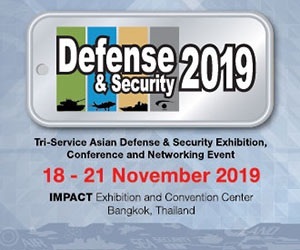 The Company will bring military products that are particularly relevant to Southeast Asia to the Asian Defense, Security & Crisis Management Exhibition & Conference, ADAS 2018, which will be held on September 26 to 28 in Manila, Philippines. JSC Rosoboronexport (part of the Rostec State Corporation) is organizing the Russian exhibit at the International Air and Space Fair FIDAE 2018. 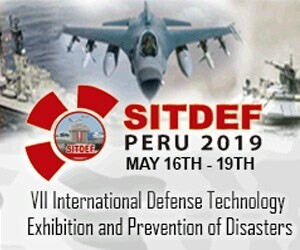 The exhibition is to held on April 3-8 in the territory of the Arturo Merino Benitez International Airport, located in the vicinity of Santiago, Chili. 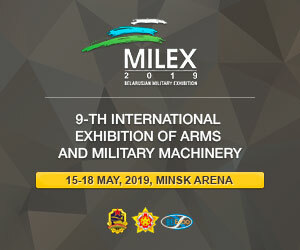 It demonstrates over 200 models of the Russian armament and materiel. Deputy Defence Minister Yuri Borisov checked the implementation of missions of the Ministry of Defence at the Irkutsk aviation plant. 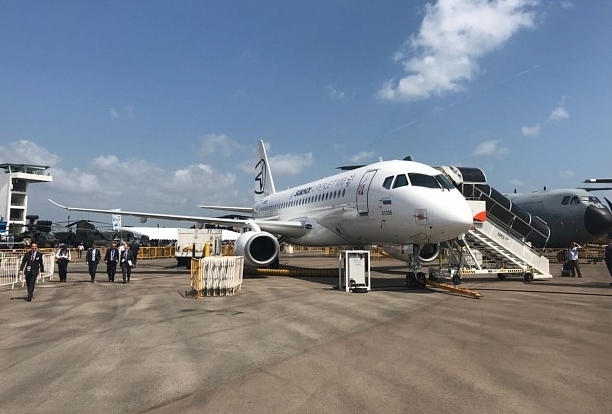 United Aircraft Corporation (UAC) will take part in the Asia's Largest Aerospace and Defence event – international Singapore Air Show 2018, which runs from 6 to 11 February. 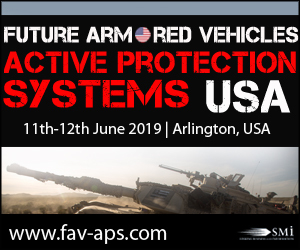 The UAC’s product line will be represented by the military and civil aircraft models produced by the Corporation divisions. 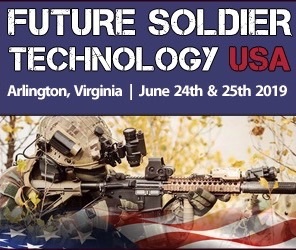 SMi Reports: International Military Flight leaders to share best practices and discuss the cutting-edge technologies that can help to solve today's flight challenges this October. 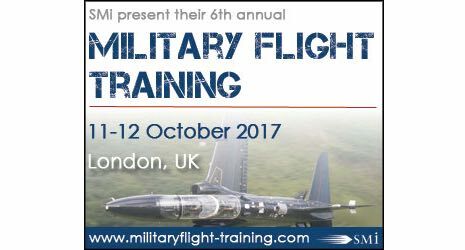 Taking place on the 11th and 12th October, SMi’s Military Flight Training brings together international military flight trainers from UK, France, Argentina, Czech Republic, Italy and key industry solution providers to share the latest training best practices and discuss the cutting-edge technologies that can help to solve today's flight challenges. 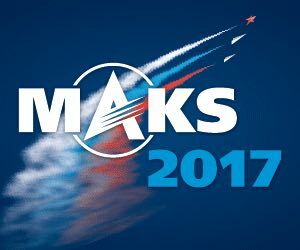 Irkut Corporation (a UAC member) is to take part in the International Aviation and Space Salon MAKS-2017. 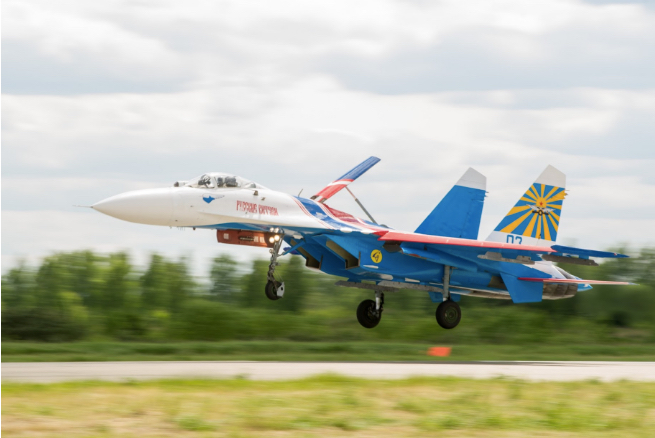 Aircraft manufactured by the Corporation will participate in the flight program and will be presented at the display area. 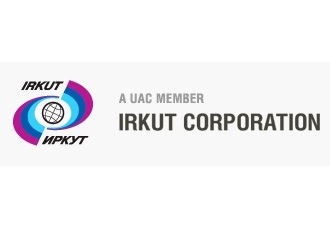 On April 24 Irkut Corporation (UAC member) issued consolidated financial statements according to International Financial Reporting Standards (IFRS) for 2016. 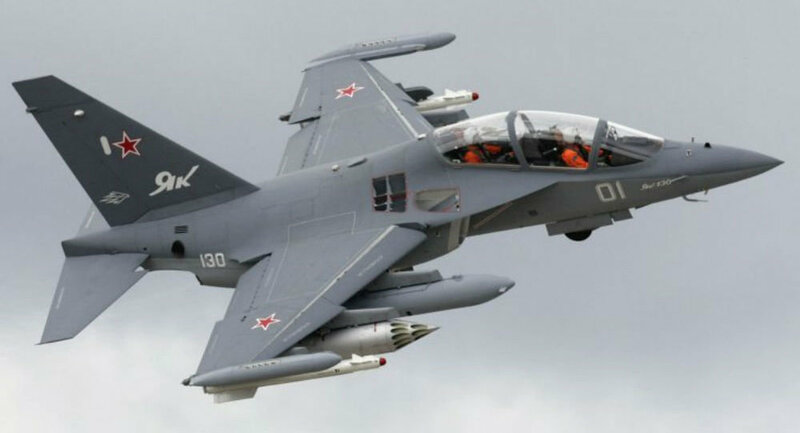 Russia has completed the delivery of the first batch of Yak-130 combat trainer aircraft to Myanmar, the contract will be fully executed in 2017, Mikhail Petukhov, deputy director of Russia's Federal Service for Military-Technical Cooperation (FSMTC), told Sputnik. 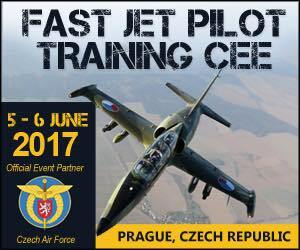 The Czech Air Forces' second annual Fast Jet Pilot Training Central and Eastern Europe (CEE) conference will return to Prague this summer, on the 5th and 6th June 2017. Book by 31st March to save £200! With growing external threats to national and regional security, the Czech Air Force hope to become leaders in fast jet pilot training, and as such have begun talks with regional partners in the pursuit of a training centre for fast jet pilots, where they can pool their resources, knowledge and expertise to create a joint capability far greater than would otherwise be achievable independently. 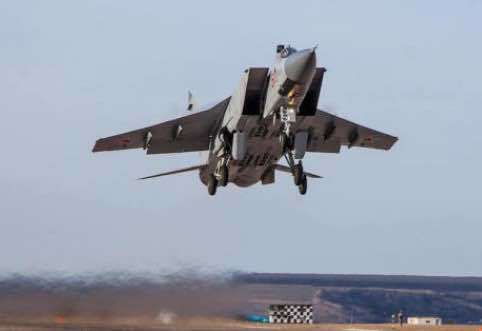 MOSCOW --- Russia’s Aerospace Force has received a batch of four Yakovlev Yak-130 (NATO reporting name: Mitten) combat trainers, the press office of Russia’s United Aircraft Corporation said.